Parnell Street Car Park, Thurles, Co. Tipperary. 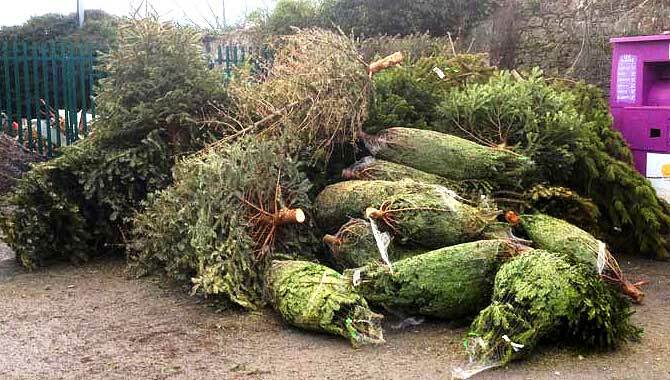 Please keep the following in mind: The final opportunity to drop off your traditional Christmas Tree, [Free of Charge] for recycling, comes to an end on Saturday next, January 19th, at the following stated locations. Thurles: Parnell Street Car Park. Clonmel: Clonmel Recycling Centre Carrigeen. Carrick- on- Suir: Fair Green Car Park. Cahir: Cahir Depot, Cahir Business Park.